At About Property Management we specialise in all aspects of property management, ensuring your property is managed by an experienced, reliable and diligent property manager. Whether you are a single property investor or an established developer, our focus will be to take the stress out of the day-to-day management of your investment property. At APM our property managers are fully trained in industry innovations, up-to-date with legislative changes and are experts with movements in the rental market. What types of property do we manage? Investment properties such as houses, strata units and apartments. 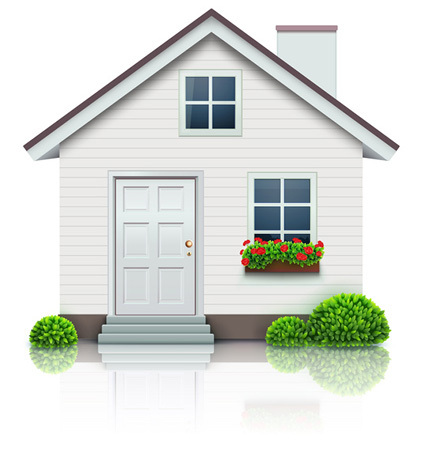 We are a local property management company specialising in the Brisbane metropolitan area. We offer a boutique property management service, so we are able to tailor our support to each clients’ individual needs and circumstances. As we are not a franchise business you are never just another owner to us. Our biggest point of difference is that we operate from home offices. There is little benefit in having a shop front these days as tenants utilise the internet to source rentals. By having less overheads we can use this to our advantage by offering a premium service at a reasonable rate. We also provide added convenience by coming directly to our clients – let us shout you a tea or coffee at a local cafe. We develop relationships with all our owners based on the core values of trust, honesty and integrity. We treat our owners and tenants like real people, and we see problems as opportunities to build long term value. If we can work to minimise the hassles and cost of renting your properties, then we believe you will never need to consider moving to another manager. We don’t overload our property managers and will never have anyone manage more than 100 properties like many of our competitors. This guarantees attention to every detail and that your investment property receives the attention it deserves.